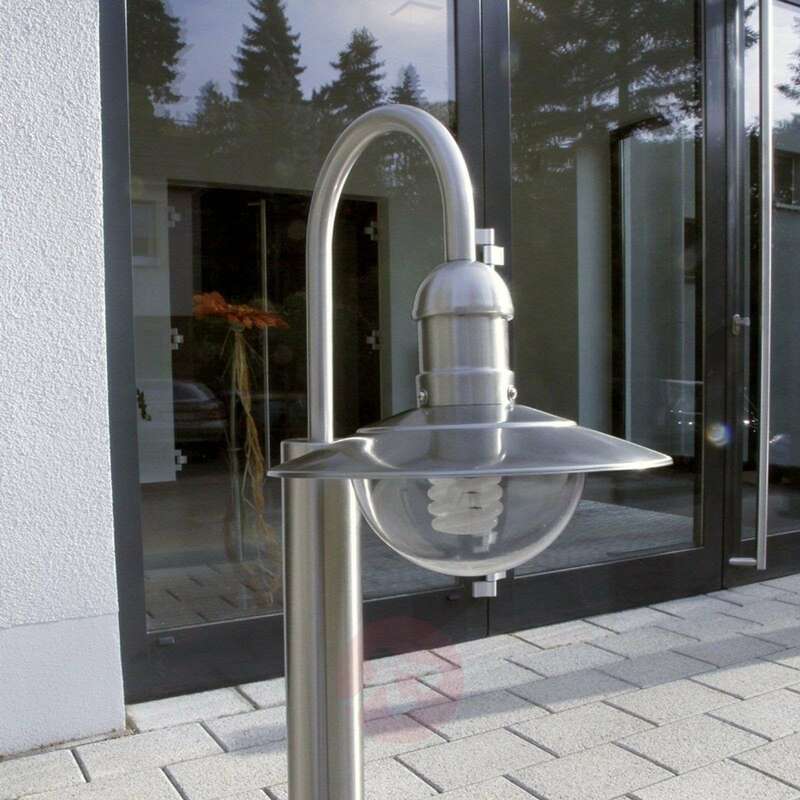 There is no question that the stainless steel surface on the Damion lamp series looks modern. 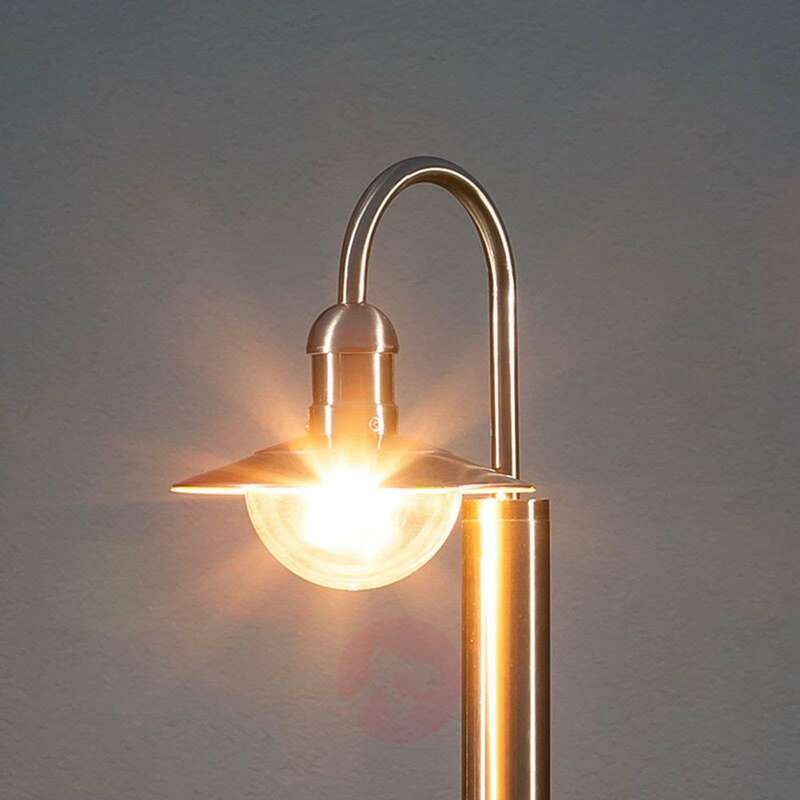 If one looks at it closely, one also discovers classical elements, which characterise these lamps. 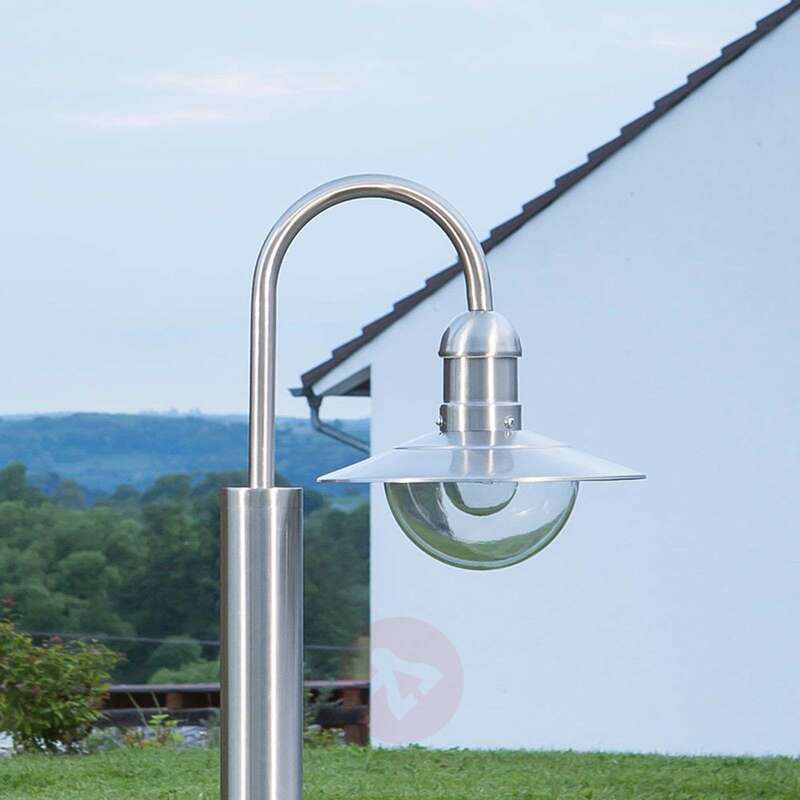 The curved shape combined with the shade is reminiscent of the playfulness and romanticism of previous centuries. 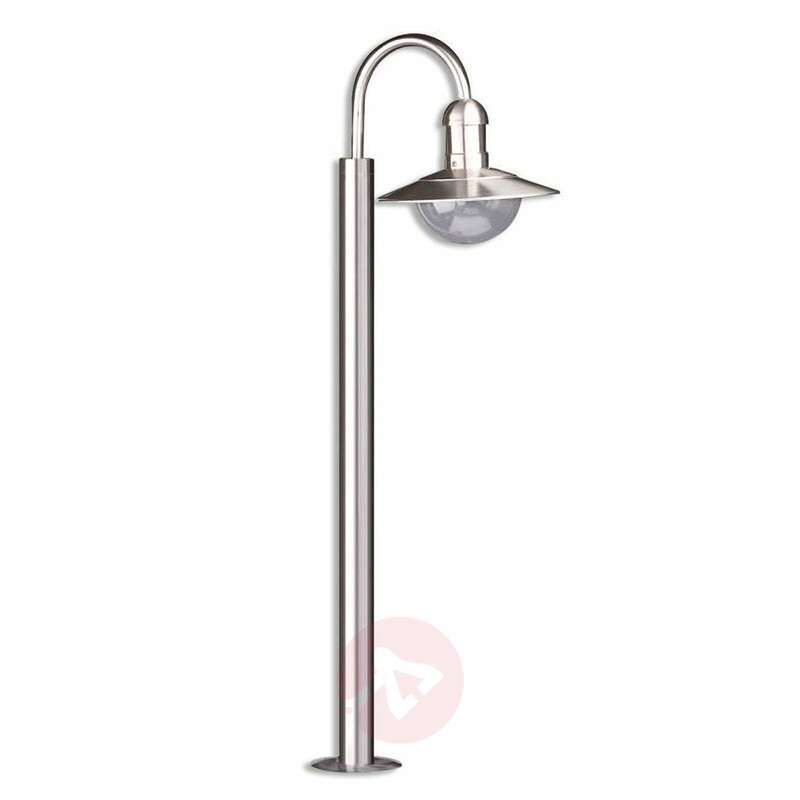 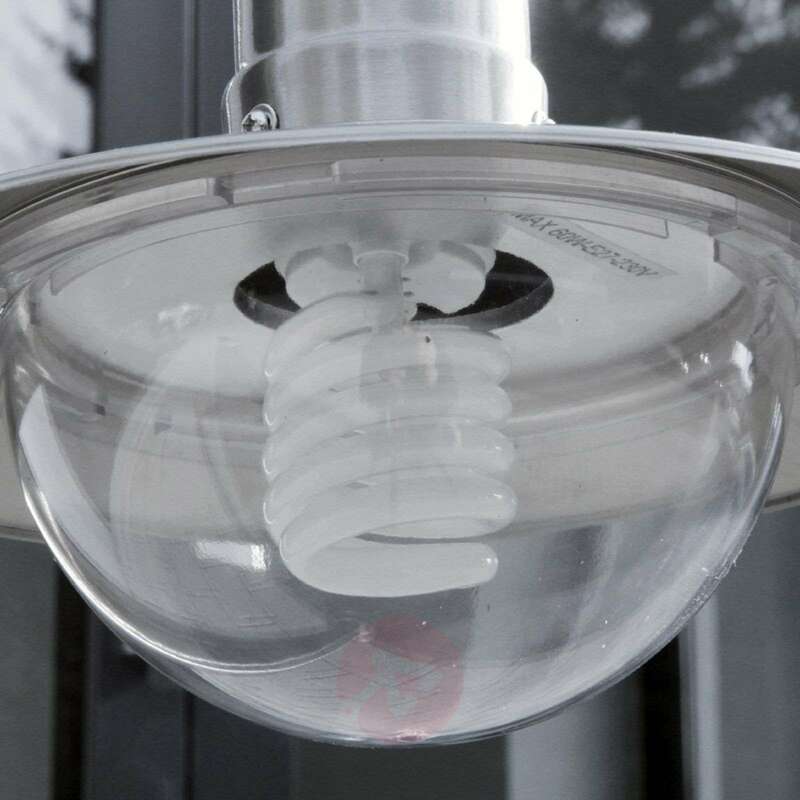 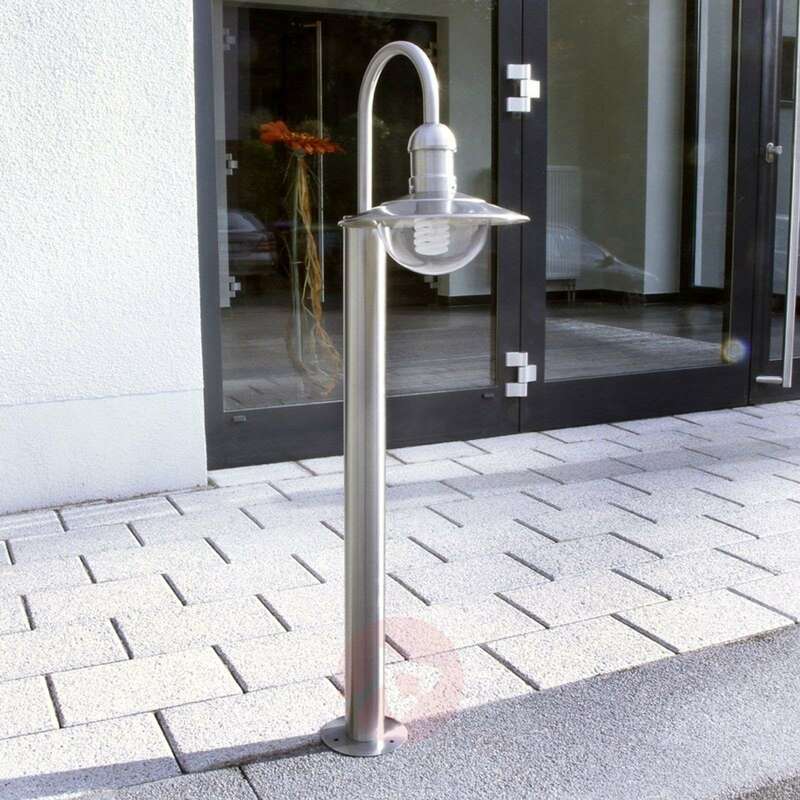 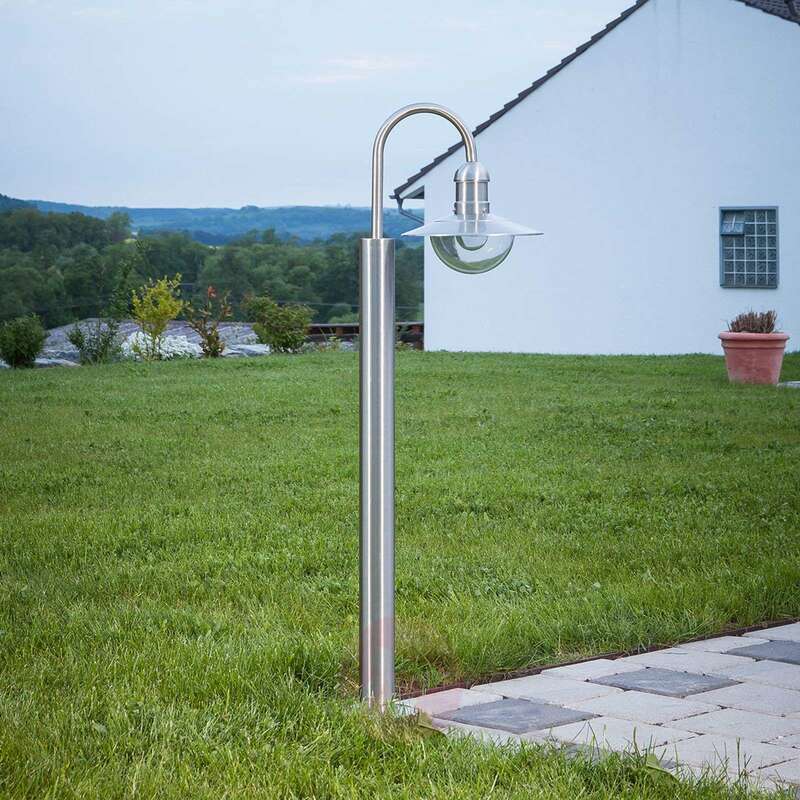 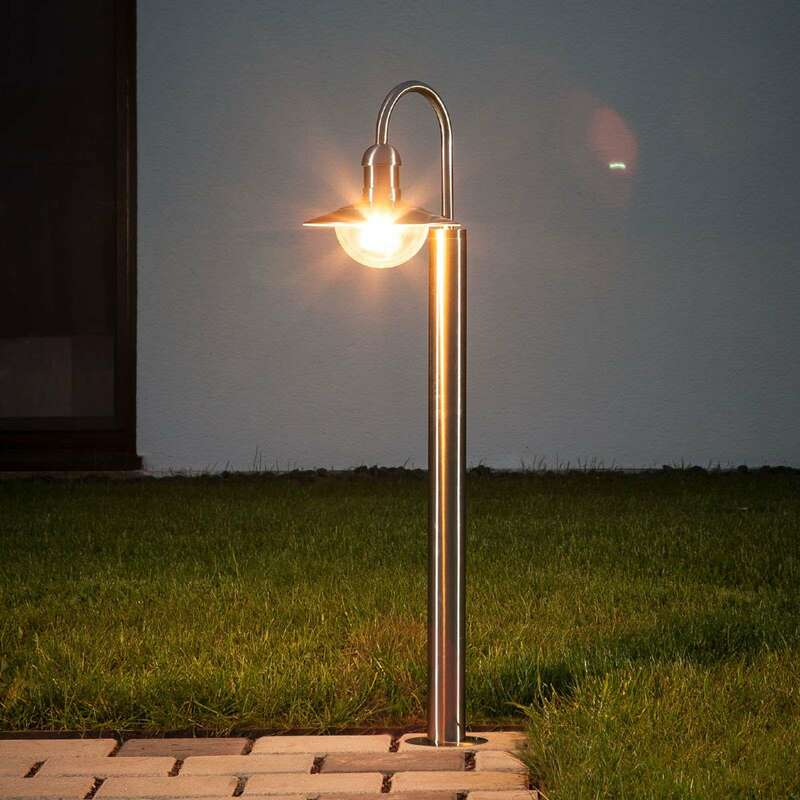 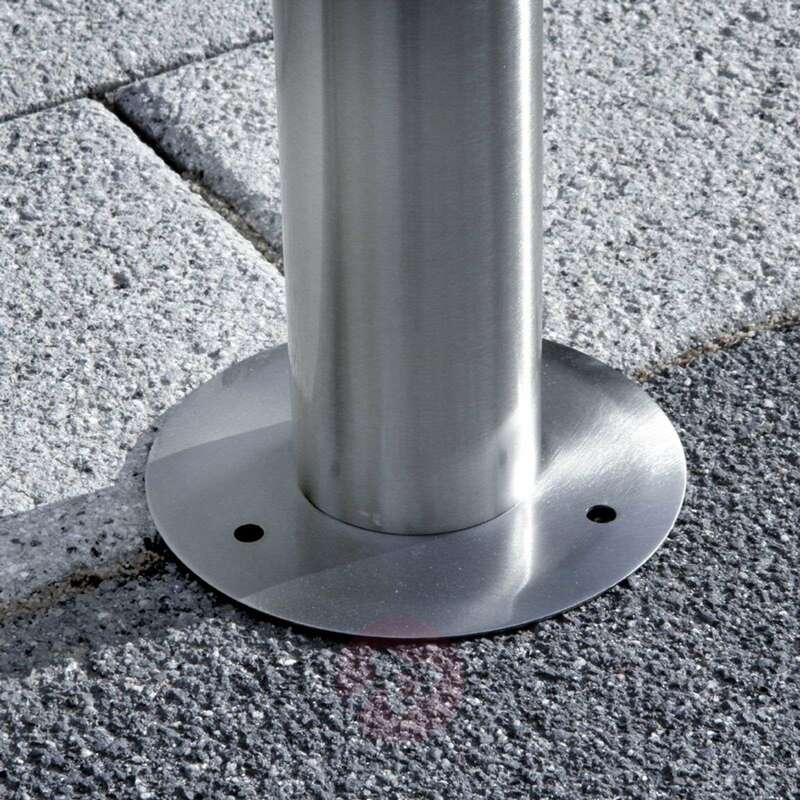 Thus, the Damion as an path lamp represents an attractive, illuminating asset for gardens and driveways, which can be used with E27 bulbs.